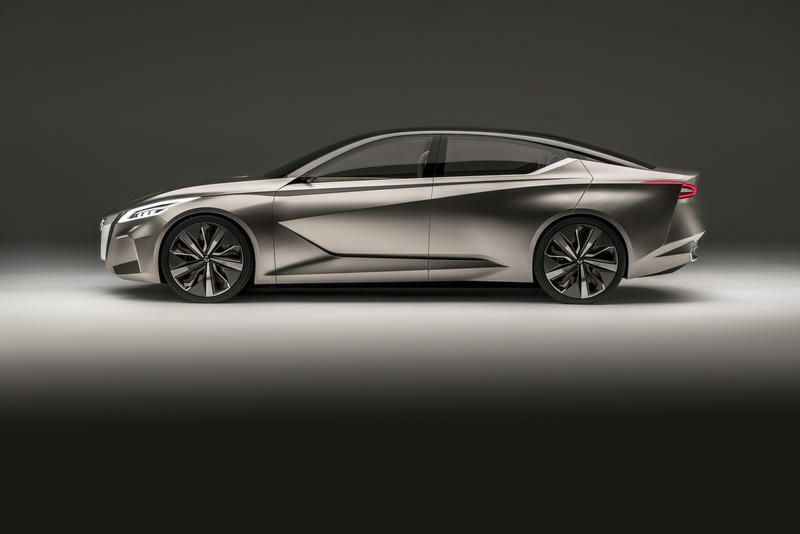 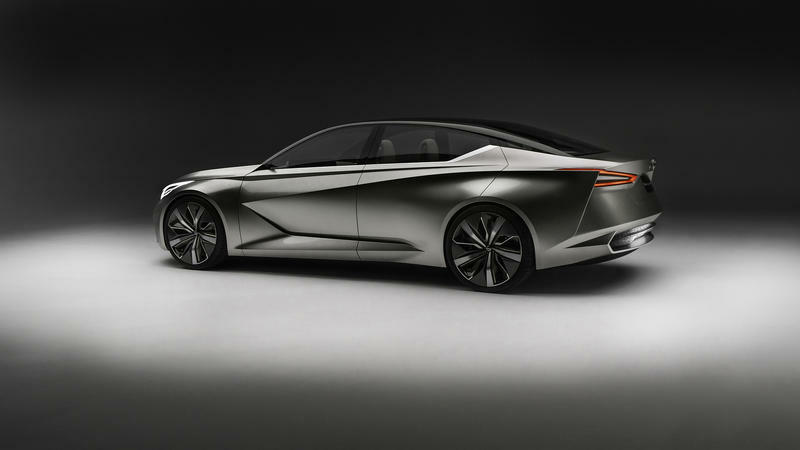 It’s angular and shiny like a jewel, hinting at Nissan’s “Emotional Geometry” design language. 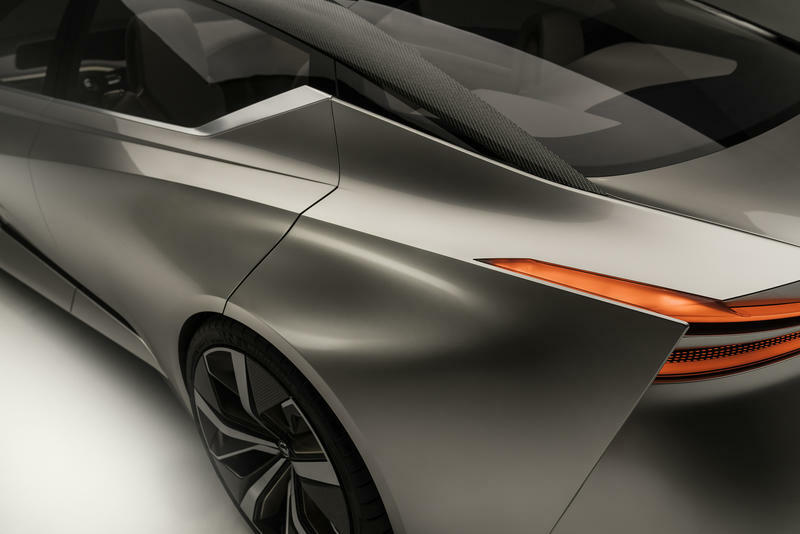 The Nissan Vmotion 2.0 concept, unveiled at the North American Auto Show on Monday, is the automaker’s new evolution in design and autonomy, meant to bring these features to the next level. 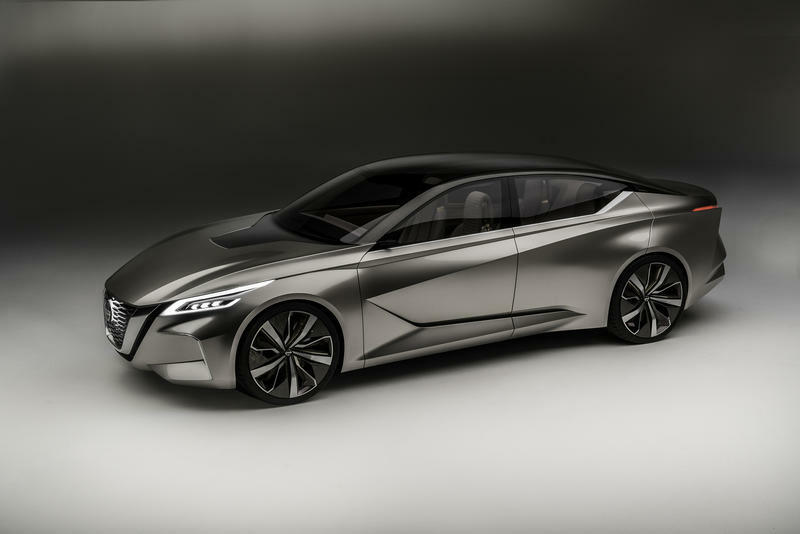 Nissan is likely to use the Vmotion 2.0 concept as the template for future vehicles, including the next version of the Altima. 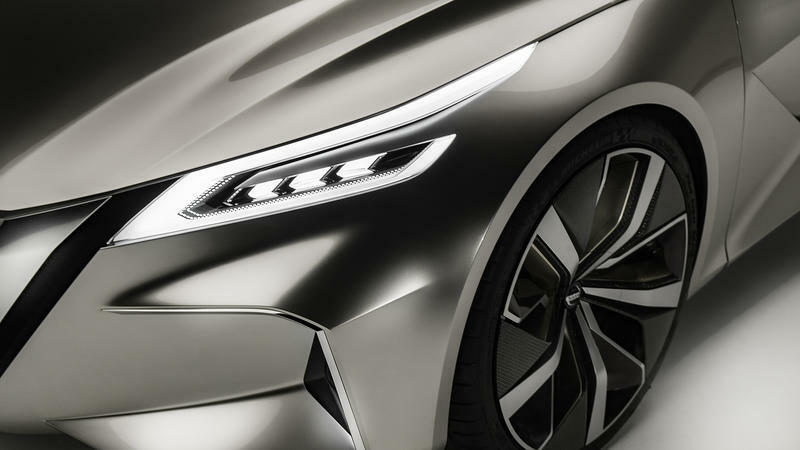 The concept is fit with a large grill, flanked by intakes on either side. 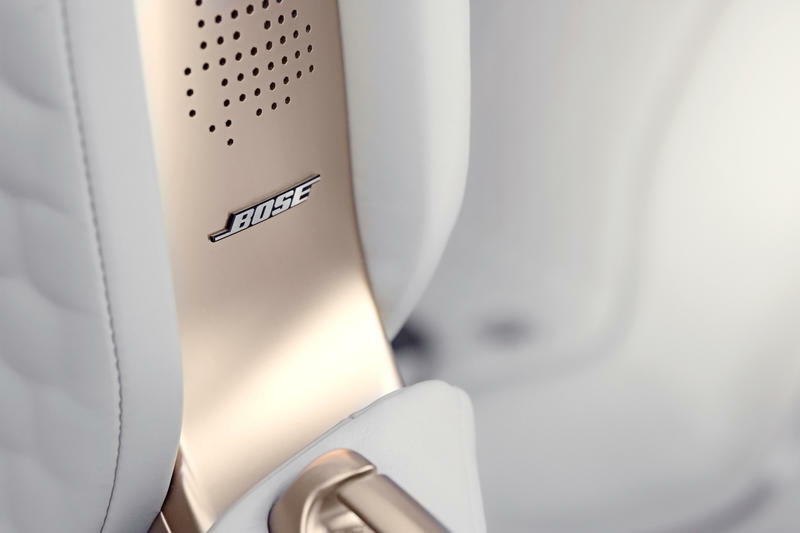 The copper-infused silver paint give the Vmotion 2.0 a very Silver Surfer feel, and changes colors depending on the lighting. 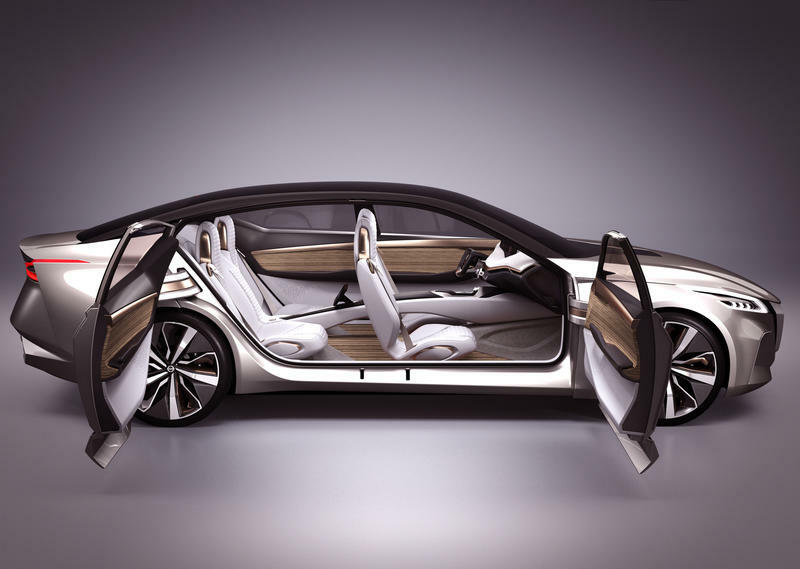 The rear feature suicide doors, which, combined with the absence of a B-pillar, gives the concept a futuristic look. 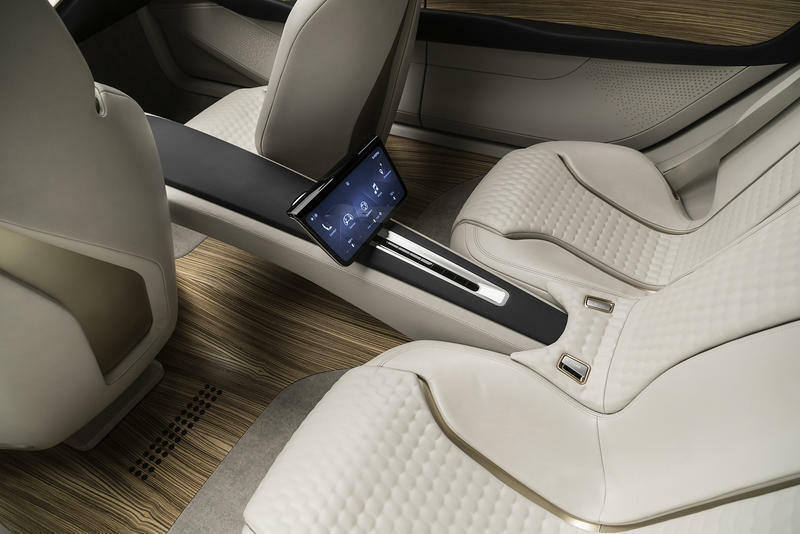 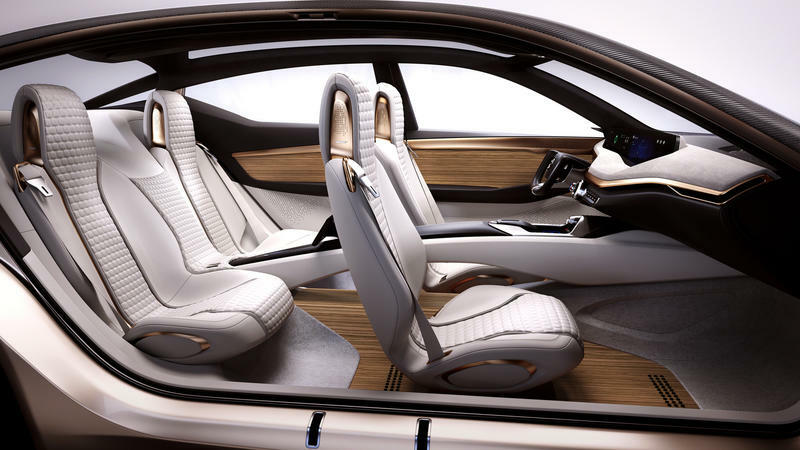 You can see right into the cabin, which is outfitted with a Bose stereo system, Zebra Wood flor and patterned leather. 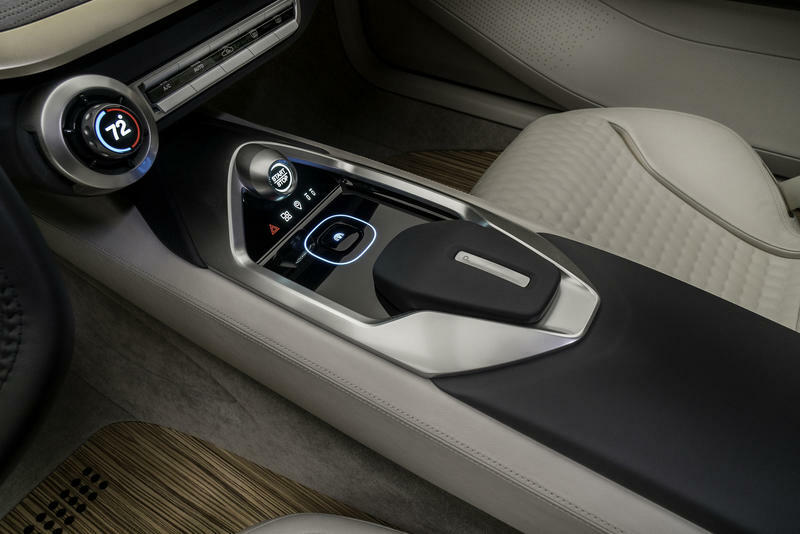 There’s also a panorama display, which sits atop an instrument panel. 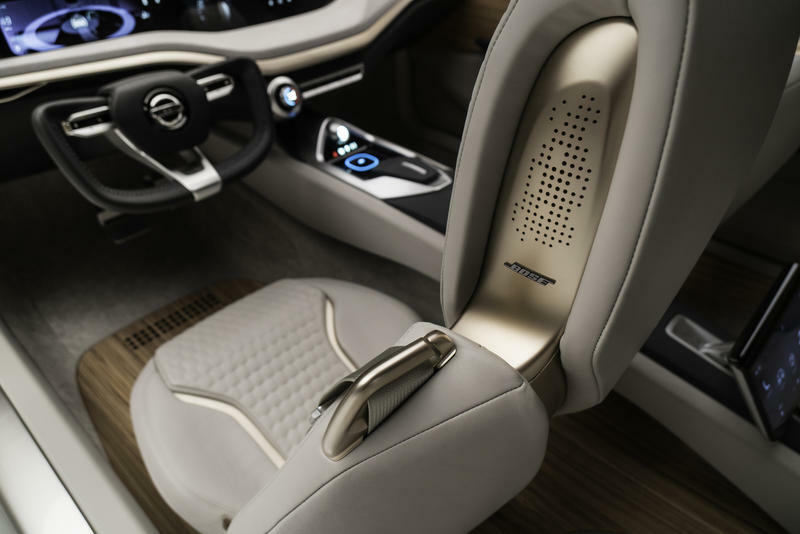 The panel, which can easily be seen by both driver and passenger, is designed for Nissan’s ProPILOT self-driving system. 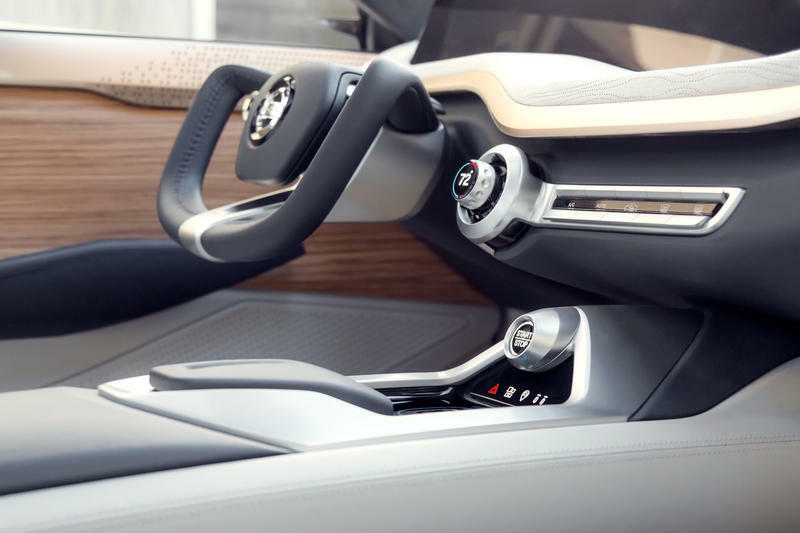 There’s also a screen on the back of the center console, allowing rear-seat passengers to see what’s being displayed. 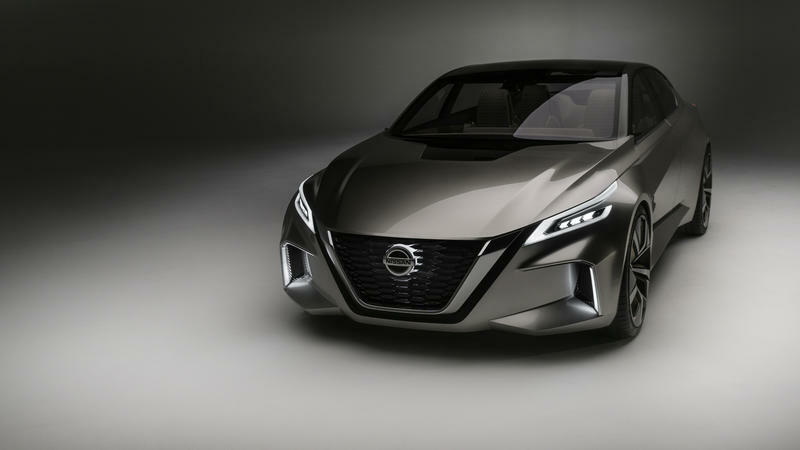 Meanwhile, the Nissan logo on the grille and the rear diffuser glow when ProPILOT is activated. 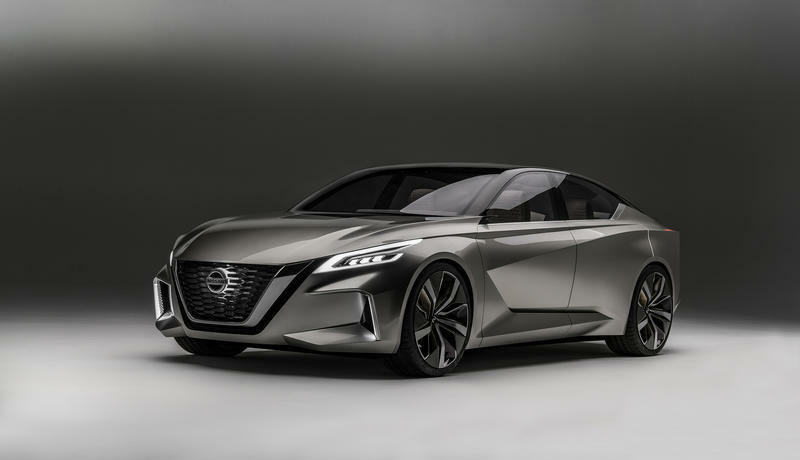 What’s cool about Nissan’s concept is it’s going to inform future designs, so it isn’t just a bunch of fluff made just to impress. 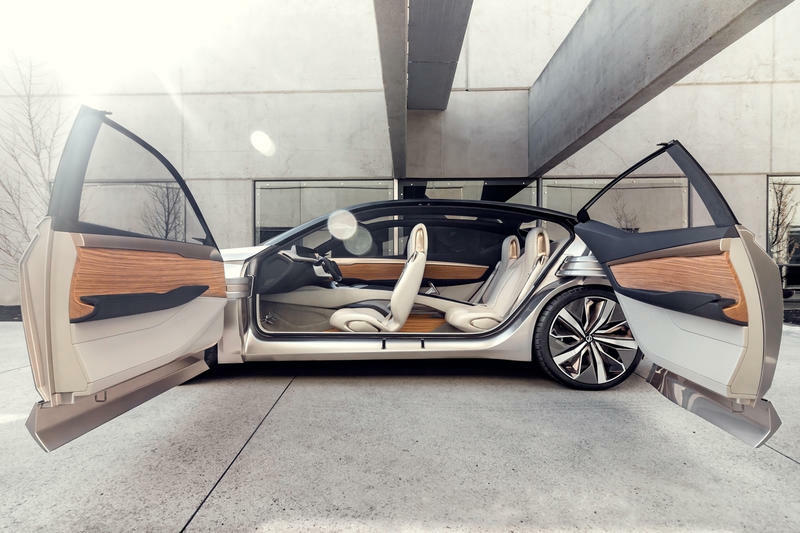 It looks futuristic but not unreasonable, like it could exist on roads today. 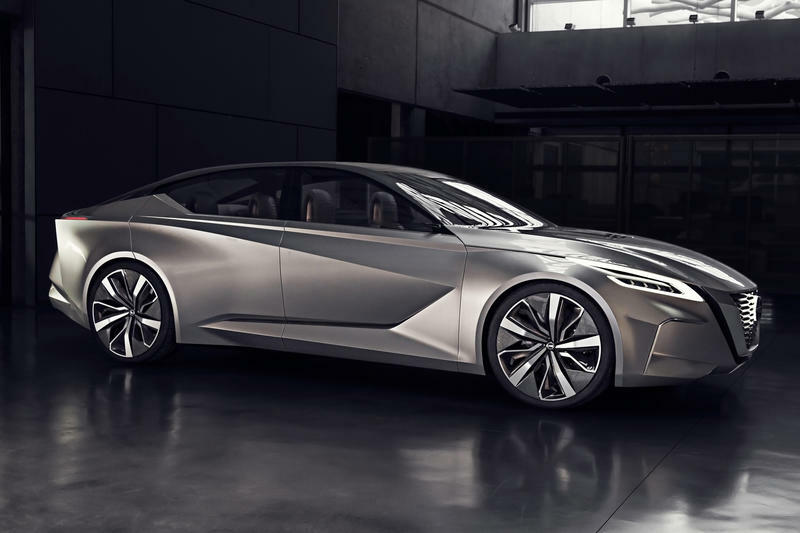 Sedans have taken a back seat to the growing might of SUVs, but if the Vmotion 2.0 concept is what the future holds, Nissan certainly has a bright future ahead.